If you are heading to the Penobscot Bay area, I found the perfect place to stay in Rockland Maine. With cooler temps and gorgeous scenery, Maine has been on my list for ages. We had a big trip planned as we were spending four days on the J & E Riggin Maine Windjammer as part of our big year of celebrations. We decided to spend the day before the cruise in Rockland because it looked like such a picturesque little town. Actually, that’s an understatement. It is so gorgeous I think I have 300 photos of just Rockland. 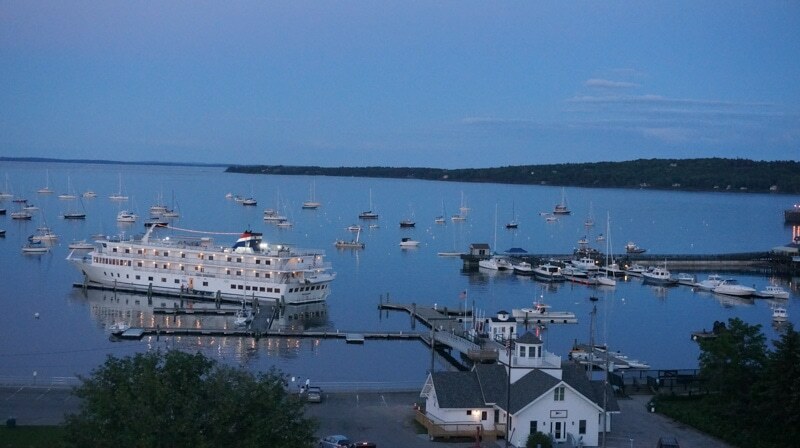 It was suggested we stay at the 250 Main Hotel, which is minutes from where we would set sail on the Riggin. Little did we know how amazing 250 Main would be! My only regret is that we couldn’t spend a few more days at this beautiful little boutique hotel. 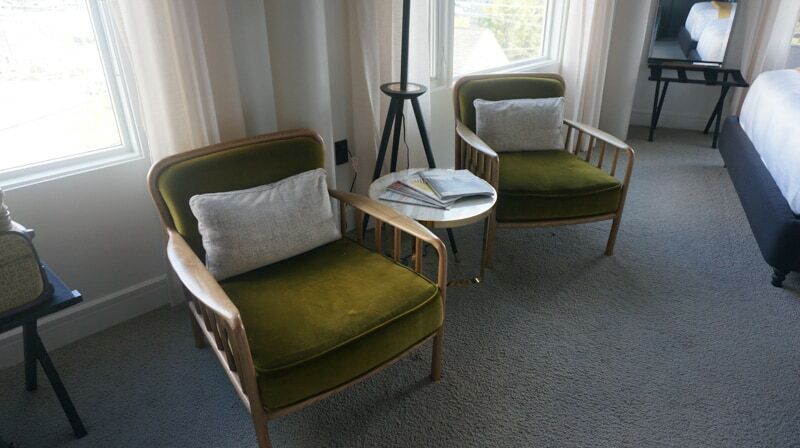 Whether you are looking for a restful weekend to recoup, a beautiful and relaxing location to unwind after a day outdoors enjoying the natural beauty of Maine, or an exciting spot for a family getaway, 250 Main can accommodate you. 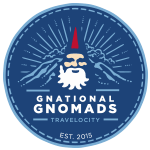 They’re located nearly in the middle of South Coastal Maine and Downeast Maine. Not everyone is interested in a long and winding drive up or down the coast, though it is a beautiful journey unlike anything else in the country. You can arrive in Rockland in less than 2 hours from the airport. 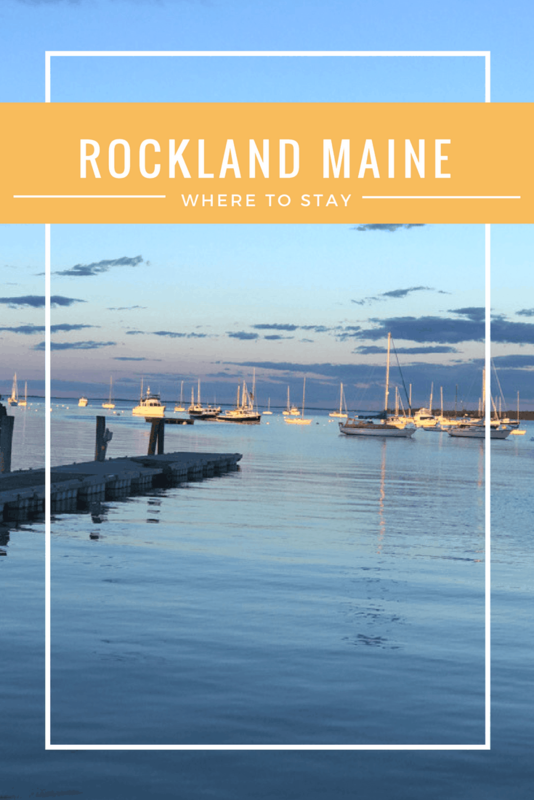 Rockland Harbor gives 250 Main its gorgeous backdrop and provides a constant supply of scenic views during your stay. This area is known for its fishing and boating. If you are looking for a way to get back in touch with nature, you’ll find no better place. 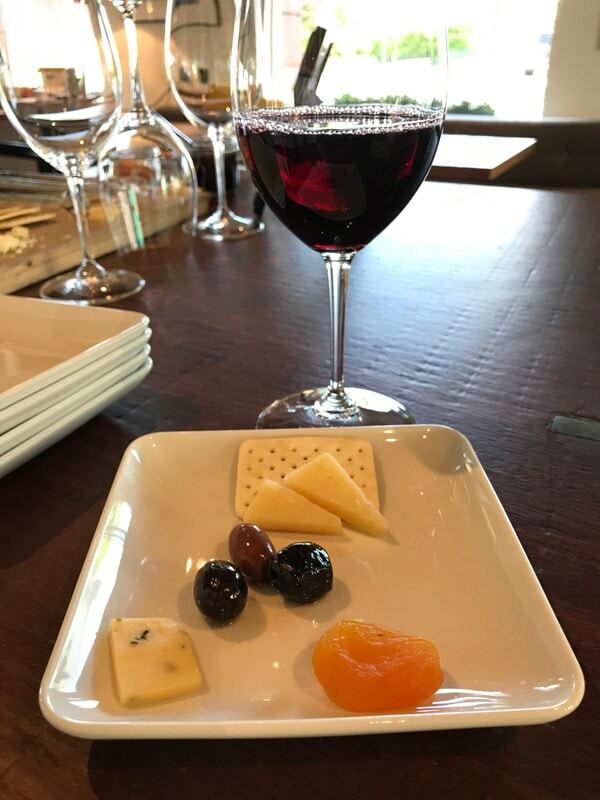 Shortly after we checked in, the daily wine and cheese service began. 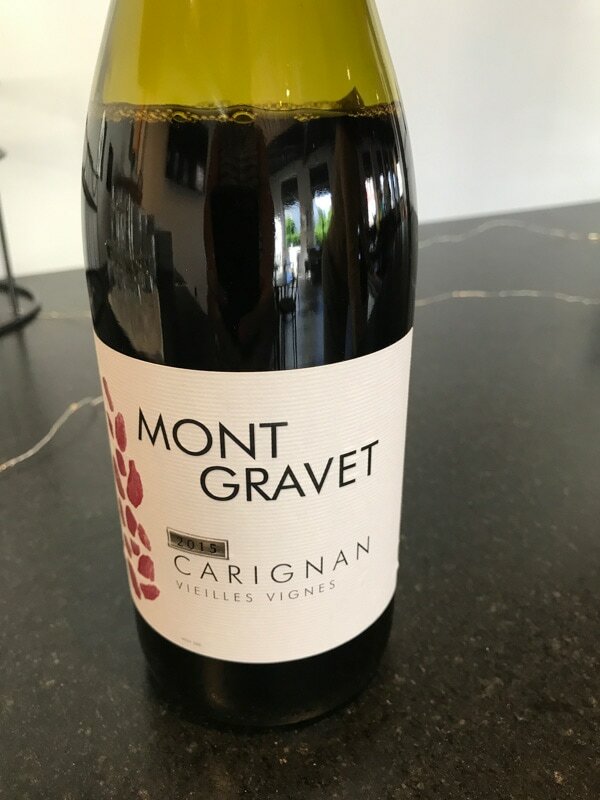 I was excited to see Mont Gravet being served as it’s one of my go-to wines at home. You might want to take your glass of wine to the rooftop sitting area and watch the sunset. It was pretty spectacular. 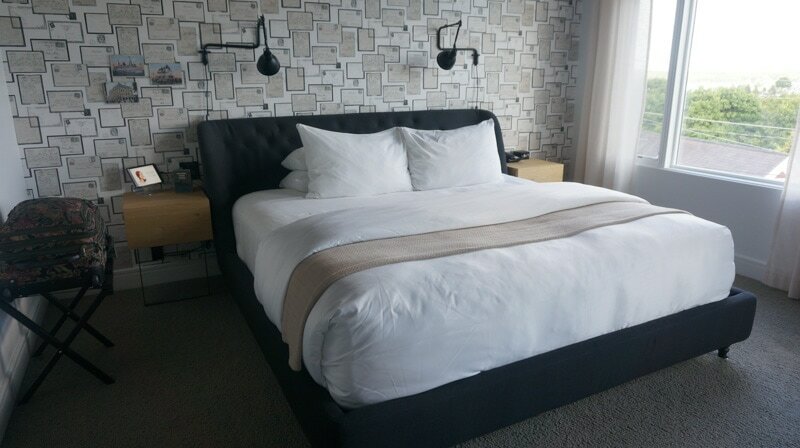 When it comes time to head to your room, there are 26 at 250 Main, and they’ve all been designed to keep style and comfort at the forefront. 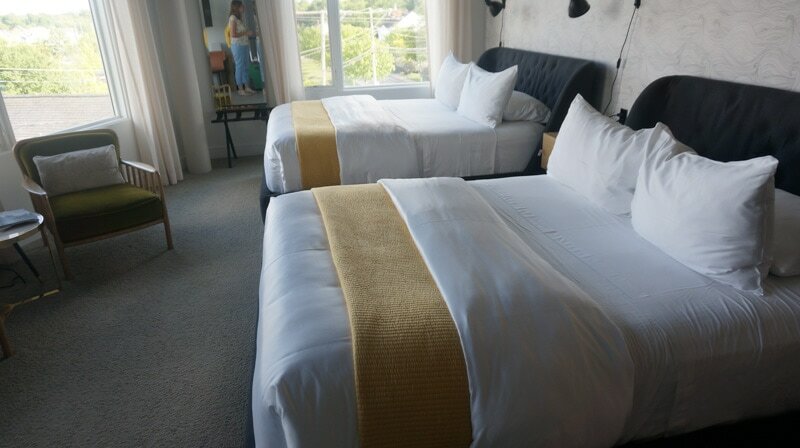 This boutique-style hotel features architecturally inspired rooms filled with reclaimed, vintage, and unique decor items. You’ll find all of the amenities of a luxury hotel like in room tablets, flat screen TVs, and high-speed wi-fi. The amazing bathrobes were a special treat. 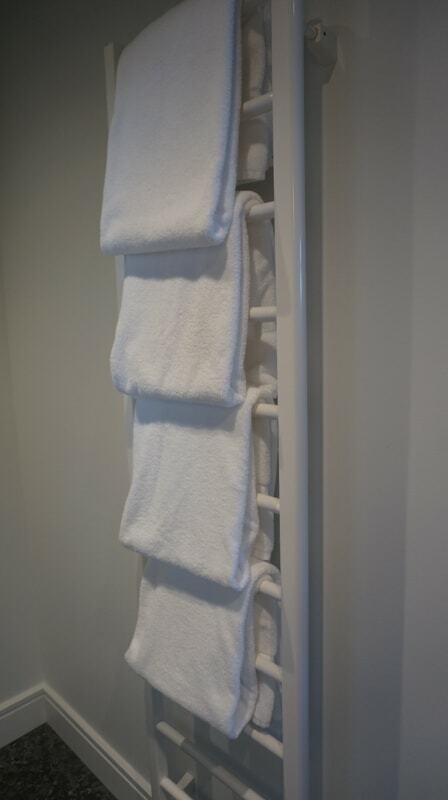 As was the heated towel rack. Yes, it was summer. Yes, I still warmed my towels! …and our daughters were just down the hall in a room with 2 queens. 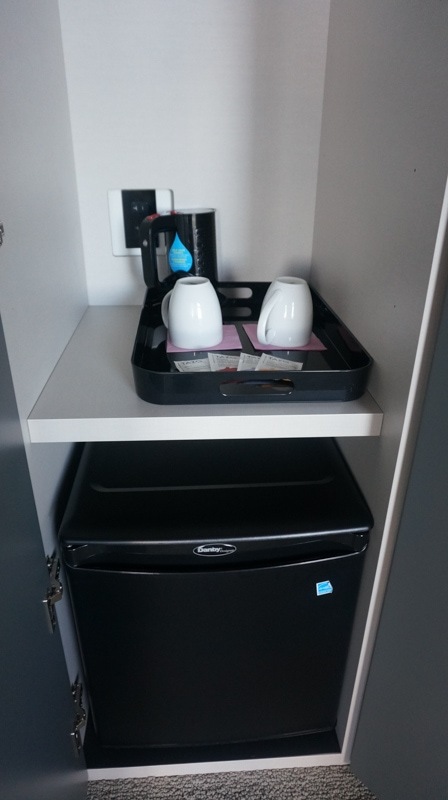 Each room also has a small fridge and a tea maker. This was a first for me, to have a way to make tea but not coffee. I enjoy a cup of tea almost every day, but I will say I would have like to have been able to make coffee. I want a cup as soon as my eyes open! 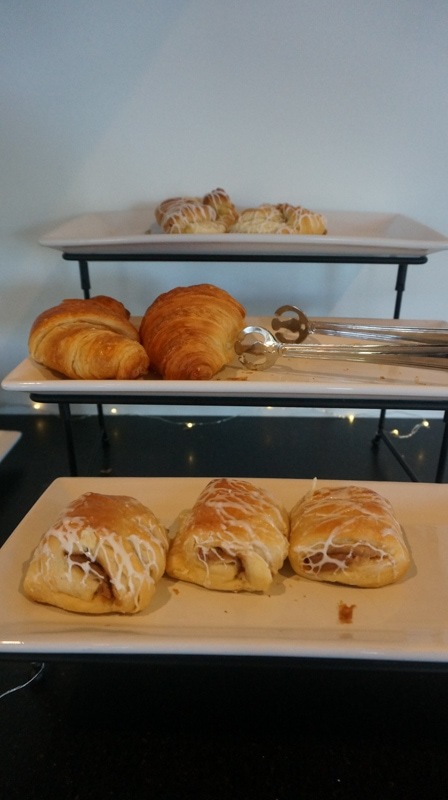 Fortunately, the lobby downstairs serves local Rock City Coffee as well as breakfast, so we didn’t have to venture too far for our caffeine fix. 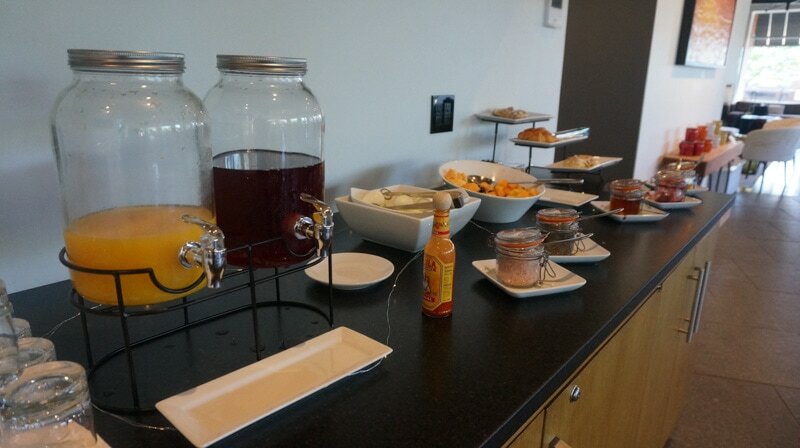 Breakfast had several healthy options, which is always good to see. The town of Rockland is lovely for just strolling around. 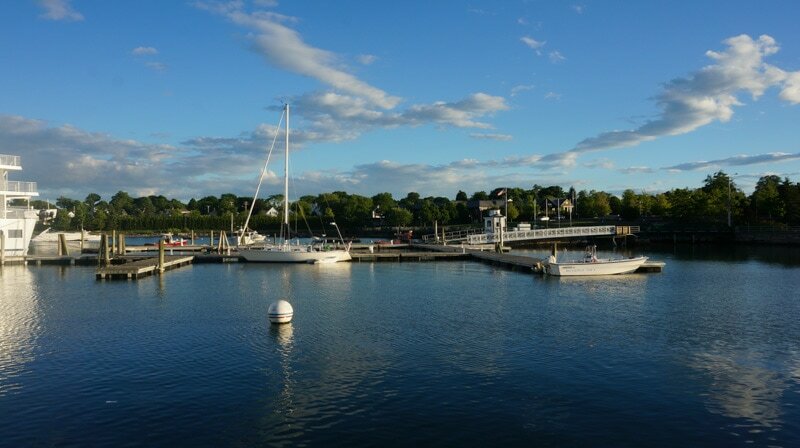 As for food and experiences, you can’t go wrong with the Rockland Harbor area. 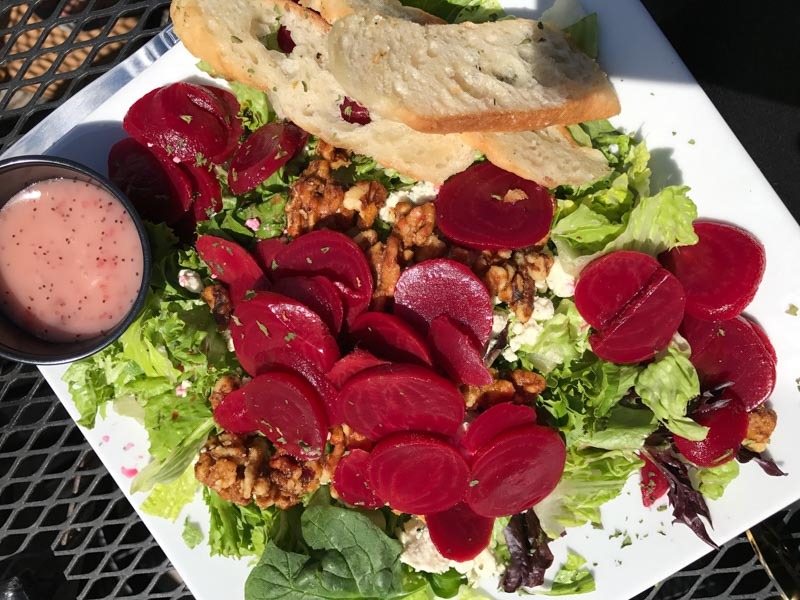 Archers on the Pier is a local spot that offers up a low key dining experience you can enjoy while watching the windjammers or the ferry boats. The food was crazy good! 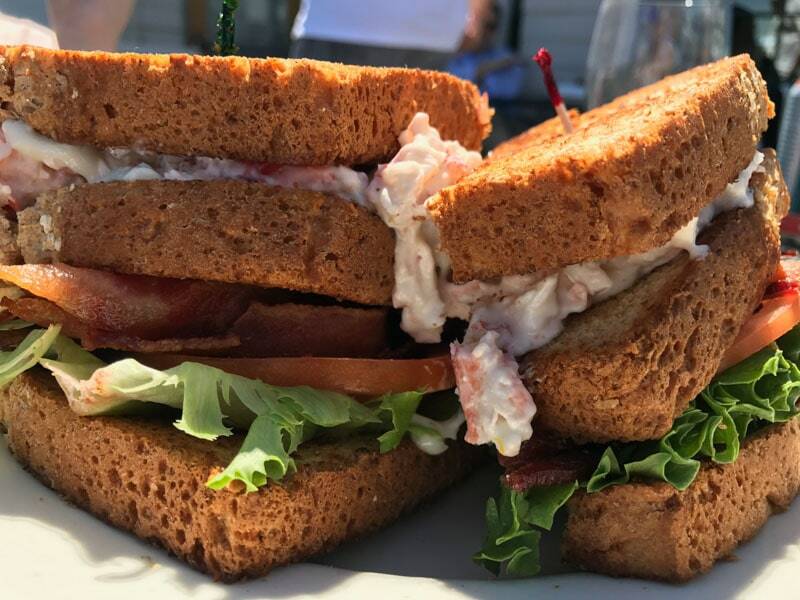 That’s the King of Clubs below, with Maine lobster, bacon, lettuce, & tomato on your choice of bread. This is Chef Lynn’s Bobby Flay Throw down Winner. I didn’t order it, but when I saw it, I knew I had to have a bite! The Summer Salad with field greens, warm beets, orange segments, praline walnuts & Roquefort bleu cheese was delicious, too. 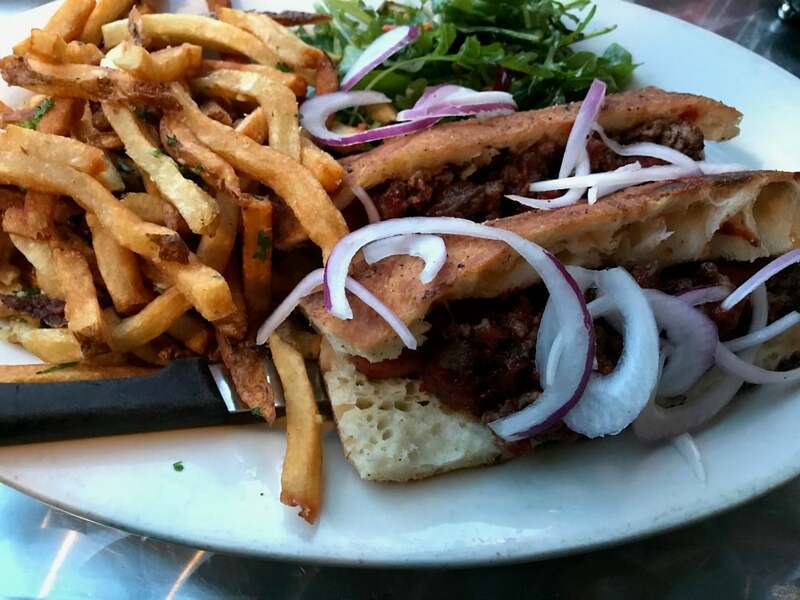 Another great option is Cafe Miranda. They are more of cozy location featuring a huge menu including a wood fired oven and homemade pizza. 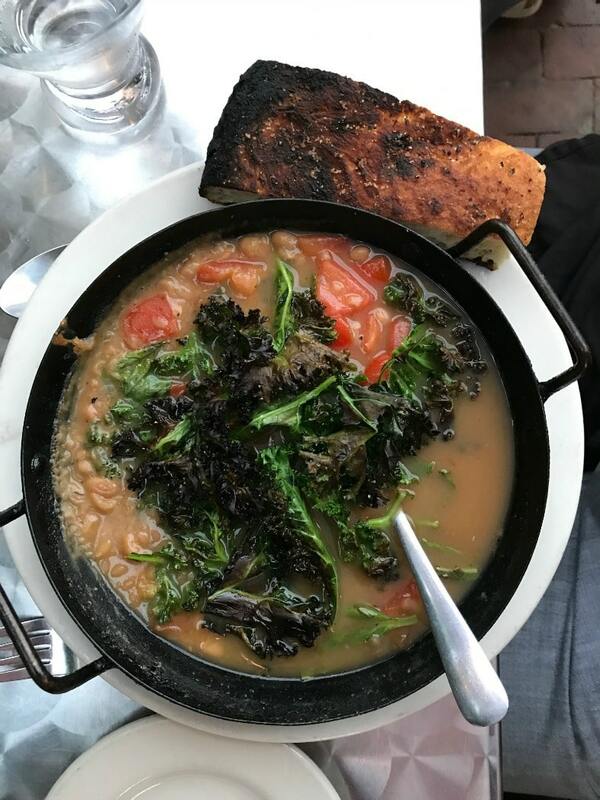 The soups are made to order, and this white bean with tomato and roasted kale is almost enough to make me want to move to Rockland! It was off-the-hook delicious! With seven kinds of fries, what more do you need in life? Except maybe a burger to go with it. If you visit Cafe Miranda, be sure to check out the Elvis bathroom. Trust me on this. If you are looking for nightlife you can check out The Myrtle Street Tavern. It’s the oldest bar in the country. It’s steeped in rich history that dates back to the 1800’s. They have open mic nights, karaoke, and plenty of craft brews to keep the beer lovers busy! 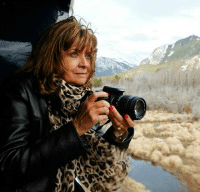 In terms of things to do, you can’t go wrong with a tour of the local lighthouses, and the children’s museum is fantastic if you are traveling with the family! There are lots of local artisans who have been inspired by the beauty and majesty of the coastal scenery and you can take home one-of-a-kind pieces of artwork to commemorate your trip to Rockland. No matter what brings you to Maine initially, your heart will bring you back again. The gorgeous coastal views are unlike anything else in the world and the friendly atmosphere gives the whole place a warm and inviting feel. 250 Main puts you smack dab in the middle of the beauty. You’ll find 250 Main Hotel at 250 Main Street in Rockland. Reserve on their website or give them a call. Please come back and let me know if you stay there. I’d love to read about your experience! Love this post? Please Pin It on Pinterest so others can see it, too! Thanks for sharing! What an amazing looking place to stay – those views are just absolutely stunning and the food looks delicious. Oh wow! I need to get the family out to Rockland! 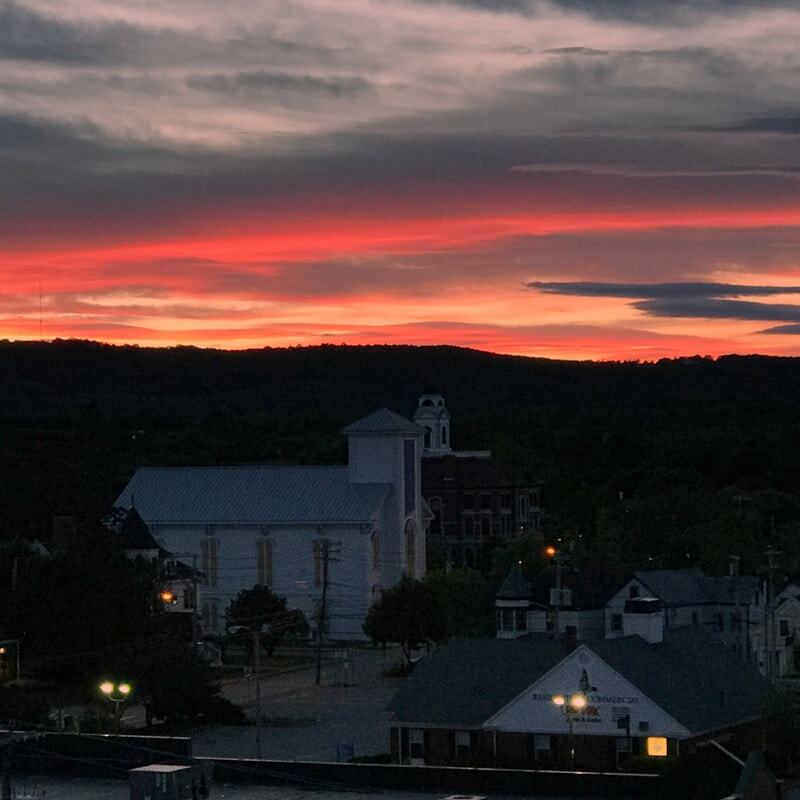 Maine is such a gorgeous state, and Rockland reflects that perfectly. I love it! Rockland Maine looks so beautiful. I bet it would be a great place to visit with the family. 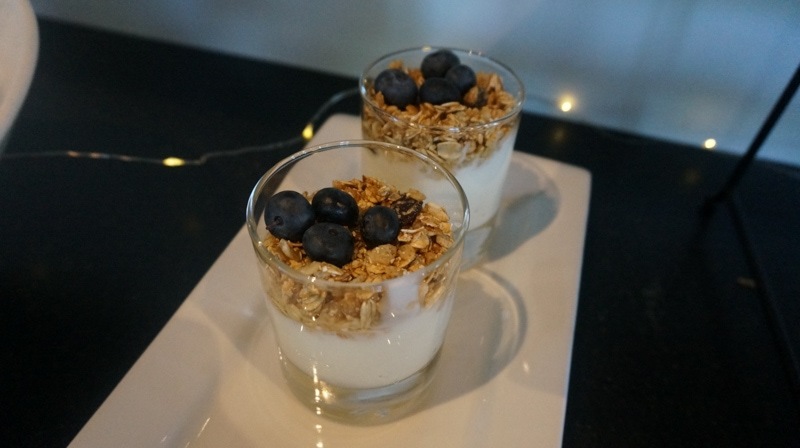 I loved that hotel from the views the room the breakfast all so inviting. I have never been to Maine but it is a state I would love to experience. What a nice place to stay and a great place to visit. I would love to visit Maine and get some fresh seafood. Rockland looks like a beautiful little town. I’ve never seen a hotel with a tea maker but not a coffee maker in the room before! I have been wanting to explore Maine for some time. 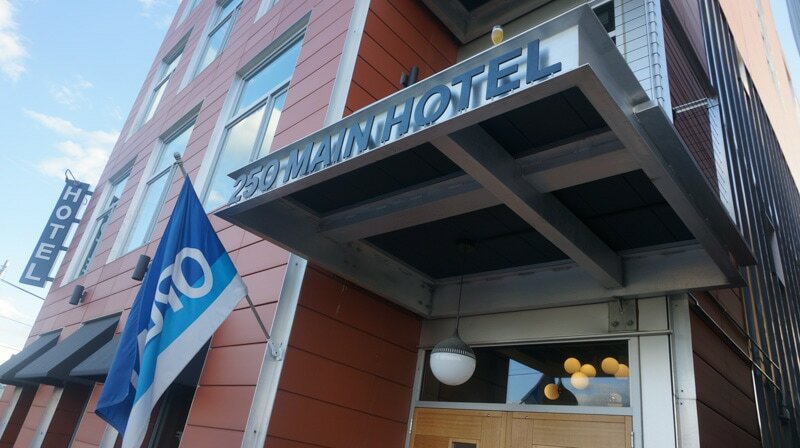 I think 250 Main Hotel sounds like a wonderful place to stay when we do finally make our way up there. My husband and I love little spots like this. Spots where the view is breathtaking and everything about the town is relaxing. I wouldn’t mind the curvy little drive if it meant reaching this place! What a memorable spot for any traveler! I have heard some great things about Rockland, Maine. I had some friends live out that way for a while, but have since moved. One of these days I will have to get out there and check it out. My dad is obsessed with Maine since his last visit. He keeps telling me he is going to move there. Staying in Rockland would put him over the edge. The scenery is lovely, and the 250 Main Hotel makes for a fantastic visit. I definitely wouldn’t mind staying here! It’s really lovely and it’s calm too. It’s where you can stay for some much needed peace and quiet if you’re stressed! Looks like an awesome place to stay! 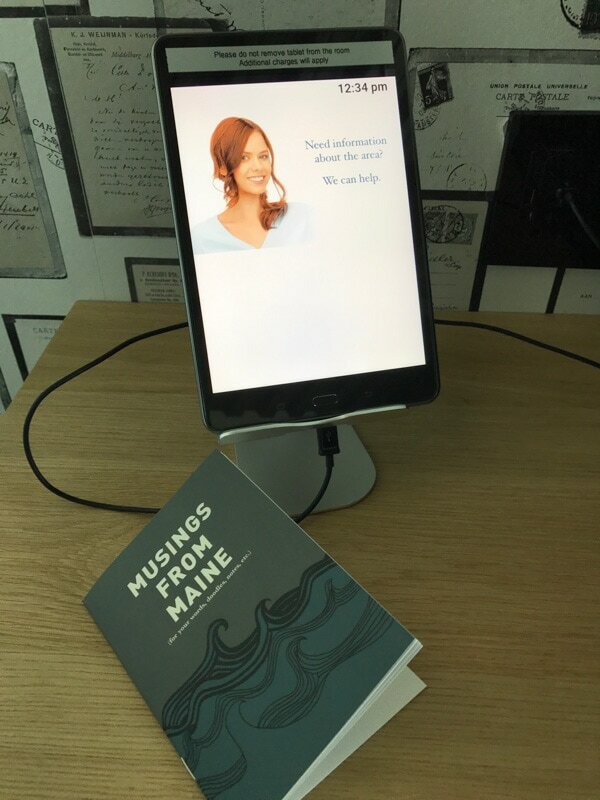 I haven’t been to Maine yet. It is my dream to visit all 51 States. I am working on it, believe me. 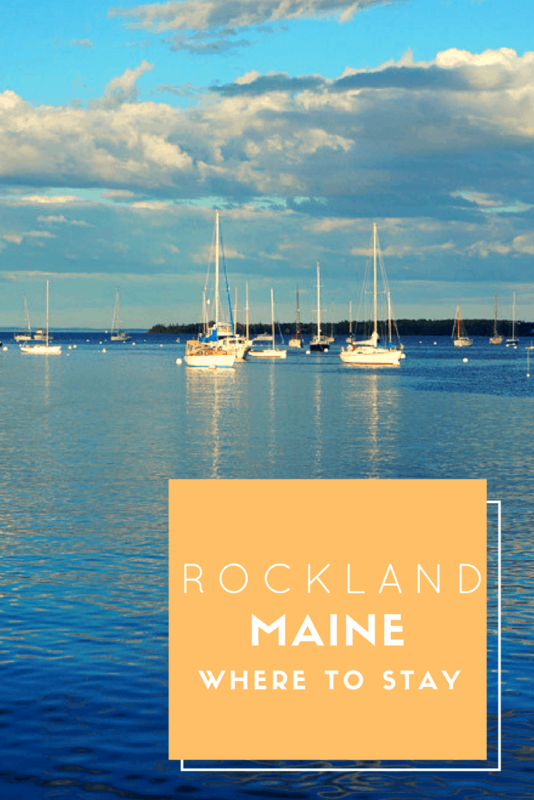 Rockland will be my first top when I get to visit Maine.